Q. I am a 70 year-old widowed woman living with my son and his family since my husband’s death a year ago. I have never liked my daughter-in-law as I feel she has changed the ethos of our family. My son and daughter-in-law both work and often return late at night. They expect me to attend to their children, give them dinner and watch over them, apart from supervising some household tasks. They have no time for my needs and often ask me to stop complaining. I have had enough of being a slave to them—I want to move out of their house. Can you suggest a good old-age home where I can spend the last years of my life in peace? You are 70. You must be undergoing several physical and physiological changes owing to ageing. The death of your husband and, as a result, loneliness and isolation must have affected you psychologically too. This loneliness needs to be addressed and the grieving process has to be completed. Missing your partner and wondering how things would have been had he been still alive might cause unhappiness and restlessness today. You are staying with your son in his house. I guess you shifted here after your husband’s death. Leaving your own house means you are leaving an independent lifestyle and your neighbourhood. Your friends, neighbours, contacts and social circle are all lost. This, by itself, can be traumatic for many elders. Added to this, it must have been difficult to adjust to living with your son and his family. You mentioned that you do not like your daughter-in-law; the bad vibes since the time your son married her must be weighing on your mind. This grudge can cast a shadow on your future relationship with your daughter-in-law. Make peace with the fact that your family structure has changed and nothing can undo the change. Adjust to the new lifestyle and claim it as your new reality. Forget the unpleasant past with your daughter-in-law; let go of the hard feelings and see her with new eyes. Be appreciative of how she juggles her job and the role of a homemaker. Have an honest conversation with your son about how much responsibility you can take. Clearly state what you are comfortable doing and what you are not. Try to make a daily routine, which includes physical activities and going out of the house every day. l Take time out for yourself and keep your social circles alive. Try to engage in fun activities with your grandchildren. Wanting to shift to an old-age home seems like an easy answer to your problems but it is not the only one. Even there, you will have to adjust to the new environment and abide by the organisational rules. Doing acceptable errands in the house is not a punishment; rather, it is a way of keeping you productive and busy. Remember, there are many elderly who stay in old-age homes and dream of living with their children and grandchildren. Q. Of late, my mother has been forgetting things but I have been brushing it off as a natural process of ageing. But recently, on returning home from work, I was alarmed to find a burning pan on our kitchen stove. My mother had put the pan on the stove to make tea and forgotten all about it! This has me worried because during the day, she is at home all by herself. How do I ensure her safety? A. It is very disturbing to see our elders, whom we have relied upon our whole life, in a helpless state. Memory loss, especially short-term memory loss as in this incident, is part of ageing; the severity varies from person to person. 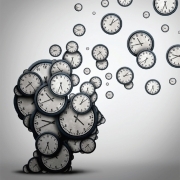 Memory loss could also be the earliest sign of dementia or even depression. There are a number of steps you could take to keep your mother safe. Find a caretaker who can be with her so that she is not alone at home the entire day. The caretaker should be hired from a reputed centre or after proper police verification. Keep the kitchen door closed, or maybe even locked. In fact, encourage her not to use the kitchen. If she insits on cooking, let the caretaker supervise her. It is advisable to consult a general physician regarding her memory loss and let the physician decide if she needs to be examined further by a neurologist. 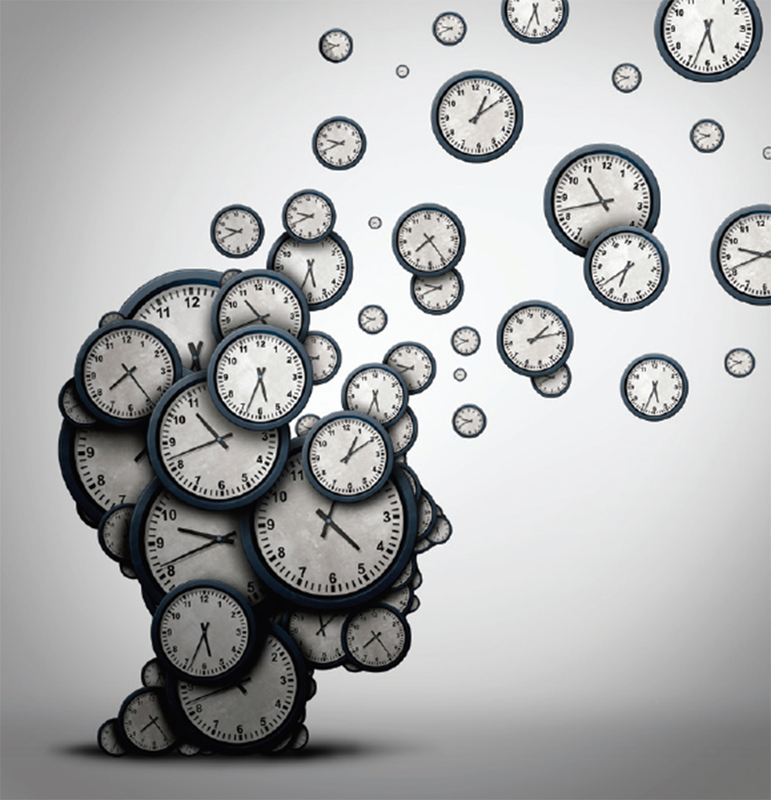 In some cases, a brain MRI is also advised to understand the reason for the memory loss.